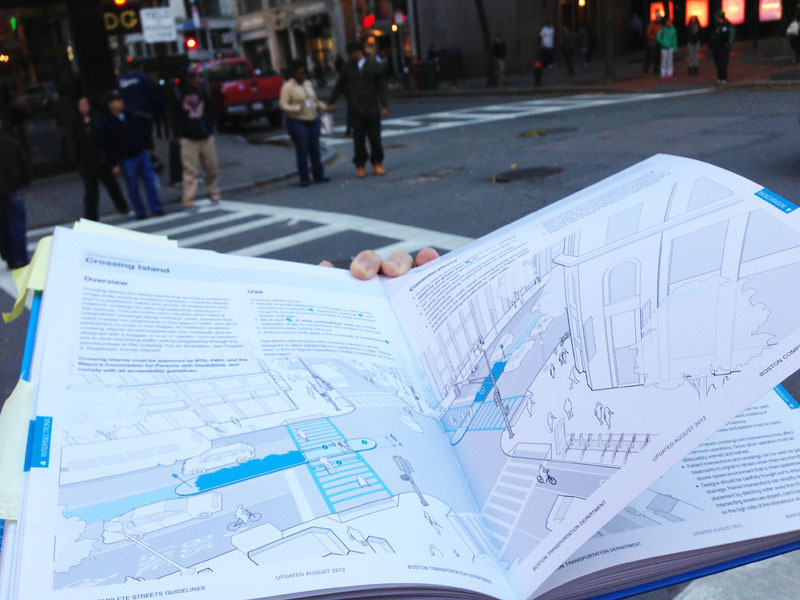 We’re proud to announce the official release of the Boston Complete Streets manual. Utile has been working with Toole Design Group and the Boston Transportation Department on this project for the last three years. View the manual on the Boston Complete Streets website, or click below purchase a hard copy.